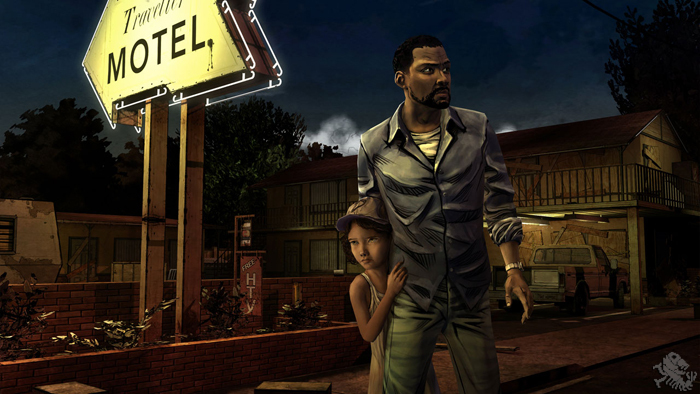 If there is one small developer to keep your eyes on it would have to be Telltale Games. These good people are masters at marrying story and game. Their style is reminiscent of the once popular point-and-click adventure games but are also up to today's high standards of quality and innovation. They most recently made Back to the Future: The Game; which follows the events of the third movie in an all new romp through time with Marty and Doc. But Telltale Games has a few more cards up their sleeves as I found at PAX this year. On the first day of PAX Prime 11, I had the chance to nerd out with a representative from Telltale Games for several minutes, and in the process obtained some nifty information. We started by talking about the game they are demoing at the show which is Jurassic Park: The Game. If you are interested you can check out my thoughts on one of the stages they were demoing at the show here. It was recently announced that the game would be out on November 15th, however the rep informed me that it still isn't one hundred percent because the developers still have a lot of work to do before they are ready to ship. Not even a single one of the developers were able to attend the show because of how busy they were. 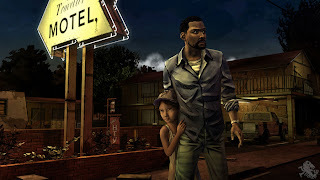 We next got onto the subject of The Walking Dead game, you can read about my previous coverage and recent encounter with creator Robert Kirkman here. According to Robert Kirkman, the game was to be released this fall as early as October. However, as the Telltale rep informed me, this will not be the case. In fact all he could say was to expect it sometime in 2012. It will be making its first playable debut at New York Comic-Con this October. The only screenshot from The Walking Dead to date. While we were talking I spotted AJ LoCasico, the voice of Marty McFly, at the booth and wondered what he was up to and so we got onto the subject of Back to the Future: The Game. The topic came up of how successful the game had been for Telltale and if we might see some kind of sequel or follow up to the game. While the rep neither confirmed or denied anything he danced around the idea of it being possible and told me if we players want it we should let Telltale Games know it. That coupled with the fact that AJ LoCasico is still hanging out with Telltale is pretty much confirmation of Back to the Future: The Game 2; or maybe not. Only time will tell. As you can see Telltale is plenty busy. 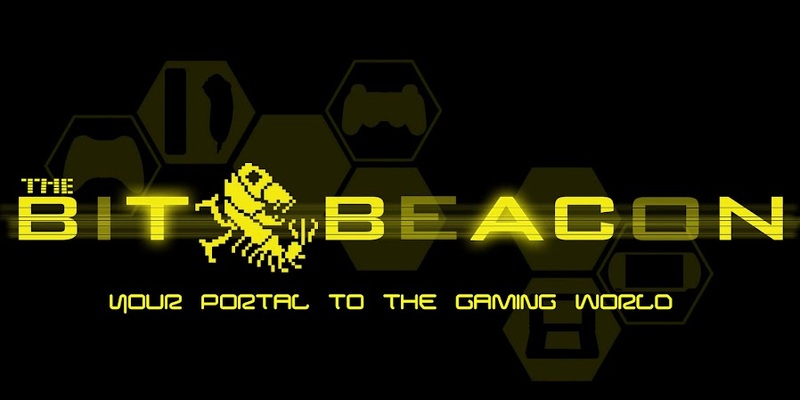 With several projects in the pipeline this little company is growing fast and is sure to be a huge name in no time at all. Pick up Back to the Future: The Game now, Jurassic Park: The Game in November, and The Walking Dead sometime next year! The Hohokum Art Spectacular Opening Night - Coverage / Gallery / Giveaway! Copyright 2011. The Bit Beacon. All Rights Reserved. Awesome Inc. theme. Powered by Blogger.